Depression is a mental condition that can be experienced at any point in a person’s life and can affect anyone regardless of age or social status in life. Brisbane residents have the opportunity to easy access to mental health care through Ubuntu Medical Centre. When someone goes through depression, he or she may have experienced the feeling of being unable to get out of the situation. It can keep someone from living the life he or she wants. While the physical or behavioural symptoms are alike for individuals with depression, no two people are alike on coping strategies. Hence, the treatment cannot be a one-size-fits-all approach. The best way to treat this mental condition is to be informed as possible of the treatment options and tailor-fit it according to the needs of the patient. After all, dealing with mental health both requires art and science. Physical exam. 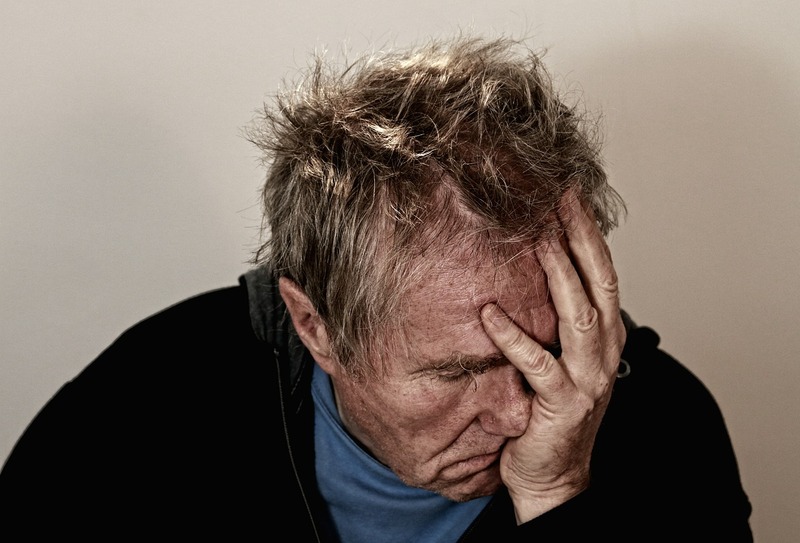 The depression may be linked to an underlying physical health condition. Lab tests. This is to check if a patient’s organs are functioning properly. Psychiatric evaluation. The mental health professional asks about the patient’s pattern of thoughts, behavior, and feelings for a period of time through a questionnaire. Diagnostic and Statistical Manual (DSM) 5. An evaluation tool used by a mental health professional to determine the criteria of depression the patient has. After a patient is evaluated, he or she would be recommended for psychotherapy sessions where the patient can gain skills, insights, and practical techniques to help them manage their depression. The therapy is also a means to understand a person’s feelings and what his or her triggers are for depression. The most common methods used for therapy are cognitive behavioural therapy (CBT), interpersonal therapy, and psychodynamic therapy. A blended approach is usually employed when patients undergo sessions with a mental health professional. Medication may also be given to patients with depression. It helps balance the chemicals in the brain and relieve the symptoms of depression. One should note that taking medications does not really cure the underlying problem. Antidepressants are the most common medication for depression. However, there are side effects and withdrawal concerns in taking this. A patient should learn all the facts on the use of antidepressant medication to be able to make an informed decision. Exercising. Doing a regular exercise boosts serotonin, endorphins, and other happy hormones of the brain. It also triggers the growth of new brain cells, just like what antidepressants do. A simple 30-minute walk in a day can do so much for the mental health of a person. Getting social support. Having a strong support system reduced isolation. It is advised to keep regular contact with family or friends who make you feel good about yourself. Volunteering is also an excellent way of gaining social support while helping yourself. Best thing is, you also get to help other people. Eating a balanced diet. A well-balanced diet greatly helps in maintaining mental and physical health. It also helps keep one’s energy up and minimise mood swings. Getting enough sleep. Sleep has a strong effect on mood. When one does not get enough sleep, depression symptoms might worsen. It is best to aim for 7 to 9 hours of sleep each night. Reducing stress. It is best to avoid stressors, whether it be work or relationships. This can trigger or worsen one’s depression. At Ubuntu Medical, we also have Mental Health Care Plans.